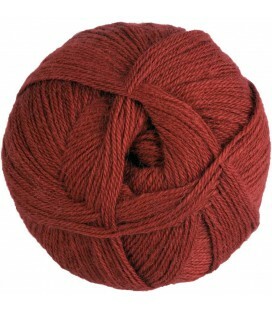 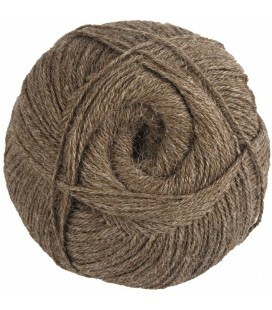 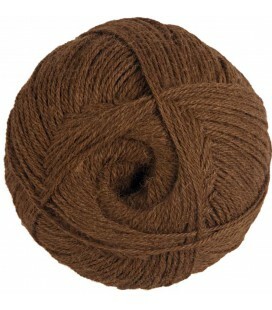 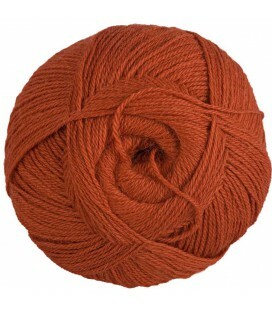 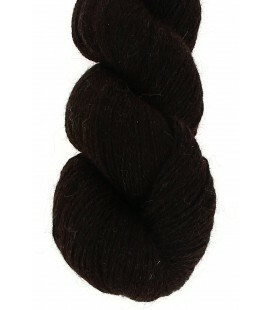 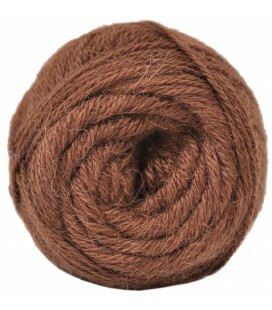 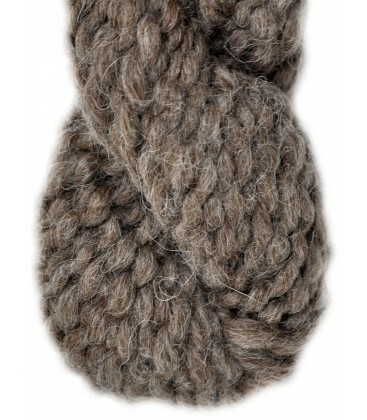 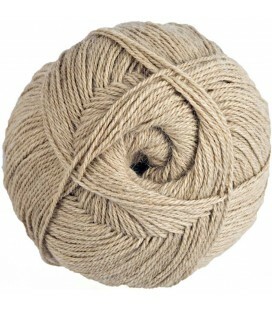 Handspun Alpaca Wool - Blended brown - 100 gr. 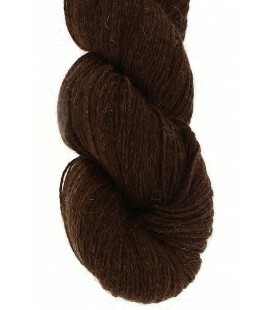 Chestnut brown - 100% Alpaca - Super bulky - 100 gr./ 47 yd. 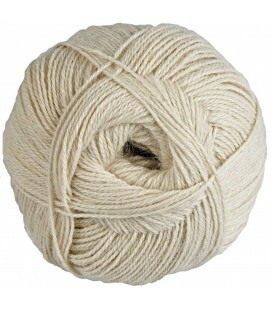 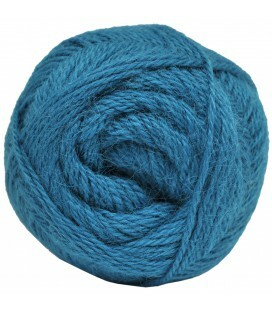 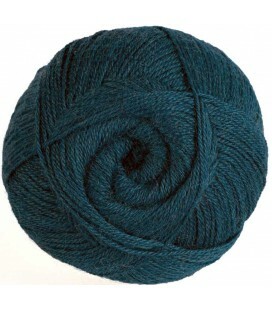 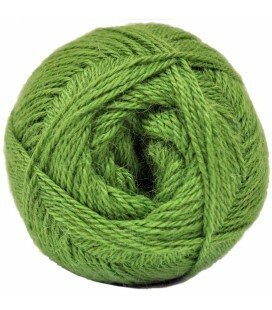 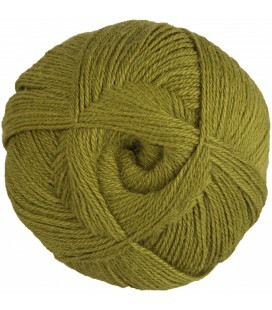 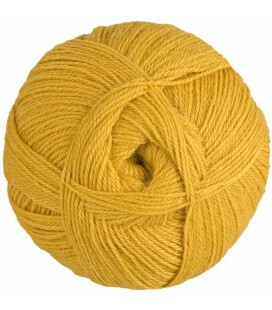 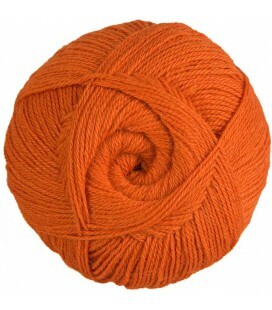 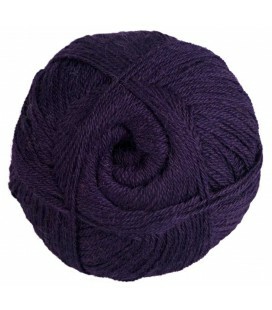 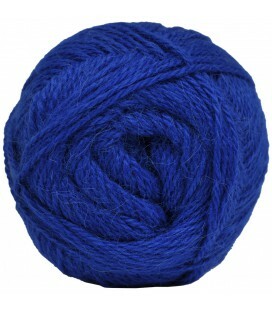 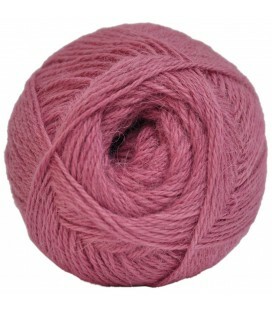 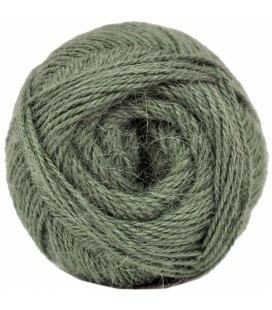 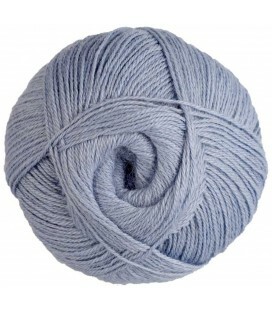 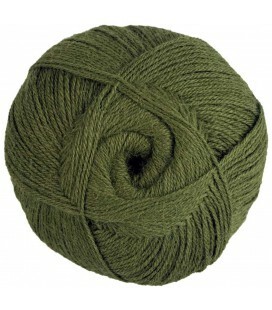 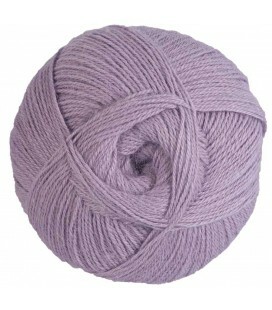 These homespun skeins of alpaca wool are spun completely by hand with the help of a top. 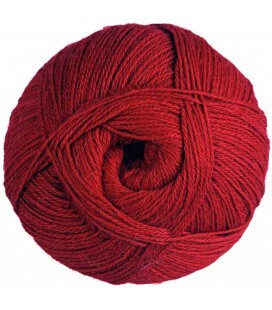 Given the artisan process, the colors are natural, and no chemical dyes have been used. 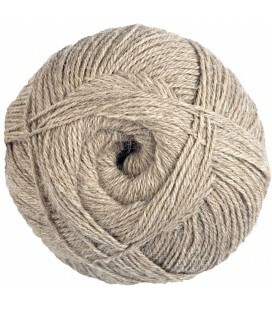 The tension is irregular when compared with industrial spun wool. 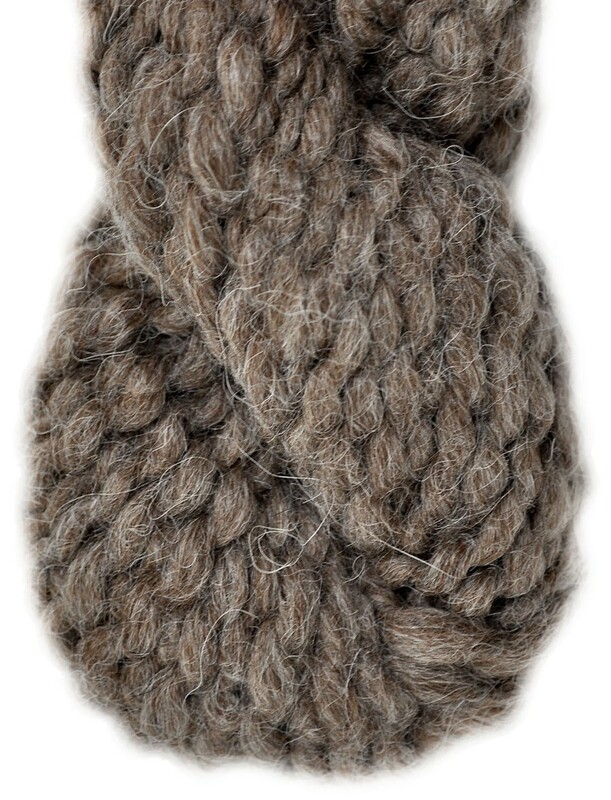 Alpaca wool is one of the warmest and softest in the world. 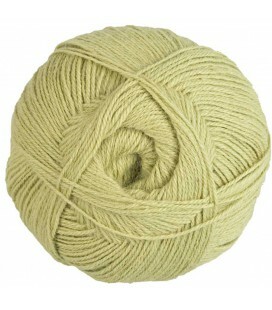 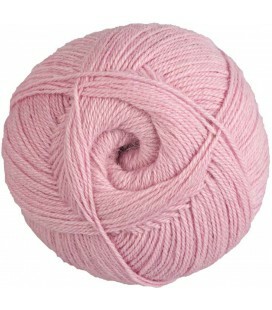 Although it is soft and light, it is three times stronger and seven times warmer than sheep’s wool. 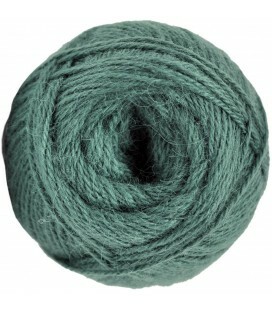 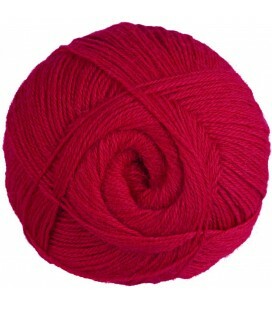 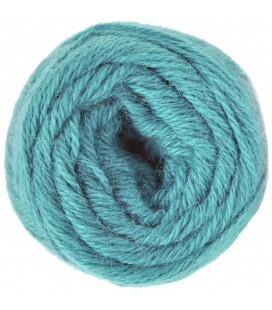 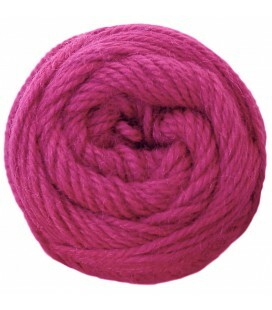 It is also a wool that is fun to work and gives free rein to your imagination.